Chip architects are beginning to rewrite the rules on how to choose, configure and use different types of memory, particularly for chips with AI and some advanced SoCs. 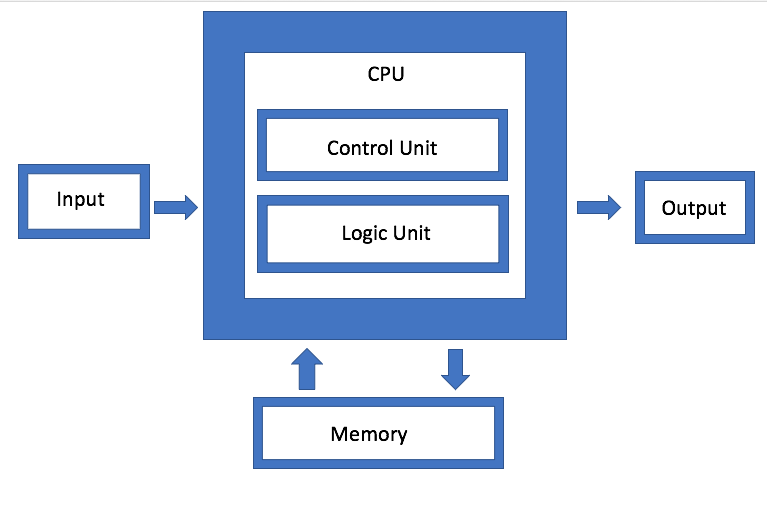 Chipmakers now have a number of options and tradeoffs to consider when choosing memories, based on factors such as the application and the characteristics of the memory workload, because different memory types work better than others for different workloads. Also important are placement of memories, the datapath to and from memory, and the volume and type of data that needs to be stored and processed. “The industry is mass producing several types of memories that are designed to meet the key needs of different types of applications,” said Steven Woo, vice president, systems and solutions group, and distinguished inventor at Rambus Labs. “In some cases, it’s clear which memory is most appropriate for an application, while in others, there may be a choice between a couple different memories that might be suitable for a particular job. Characteristics of the application workload may help decide which is ultimately the right type of memory to choose. In other cases, factors like price, availability and implementation complexity may influence the choice of memory type. In general, LPDDR is used for mobile and low-power applications, DDR for mainstream computing and many consumer applications, GDDR for graphics and high-performance computing applications like AI, machine learning, ADAS (advanced driver-assistance systems) and supercomputing. HBM, meanwhile, is for the highest-performance, most power-efficient processing. Workloads typically are dependent on latency, bandwidth, capacity and power consumption, but there is an increasing amount of interplay between those in new chip designs. Any or all of those can complicate decisions about how to select, organize and configure memories to maximize performance or minimize power. Memory also can be used in ways that are non-traditional, which complicates the choice even further. So while memory always been a key part of any design, dating all the way back to the introduction of the von Neumann architecture in the 1940s, there is much more focus on choosing, configuring and, in some cases, changing the functionality of those memories. Fig. 1: Basic von Neumann approach. To get the most out of these devices, AI chip architects also rely on microarchitectures. Changes are creeping into designs on every level, in some cases challenging standard design approaches, such as whether memories need to be small, fast and low-power. Equalization is another tradeoff, which has started to be used for DDR4 and higher data rates. One of the engines that has been driving AI is the GPU. The GPU is inexpensive, readily available, and it can be used in highly parallelized operations such as processing training data. But GPUs aren’t particularly energy efficient, and there are dozens of startups and established chipmakers working on AI chips that are expected to boost performance by orders of magnitude over GPUs. How some of these new architectural approaches will fare is unknown at this point, but what was taken for granted in the past as the easiest path forward is being revised. In all cases, memory is a key variable. The challenge is to understand the system-level impact is of those memories. What is needed is a way to do architectural exploration to see the impact of various possible choices. This can include everything from virtual modeling to other simulation tools. What’s becoming clear is that memory is no longer just a checklist item, and just throwing more memory at the problem isn’t always the best way to improve performance or lower power. The challenge is to understand how all of this works at the system level for increasingly specific applications, use cases and data types, and in those cases memory placement, type and how those memory circuits are used can have a significant impact.